Investing in our employees at Sanford Health goes well beyond just a paycheck and we are dedicated to providing a comprehensive, flexible benefits package for you and your family that meets your needs for today and into the future. At Sanford Health, we are dedicated to the work of health and healing. We show that commitment not only to our patients – but also to our employees. Our mission, vision and values have helped define the benefits we offer. We are committed to being the employer of choice throughout our expansive footprint. 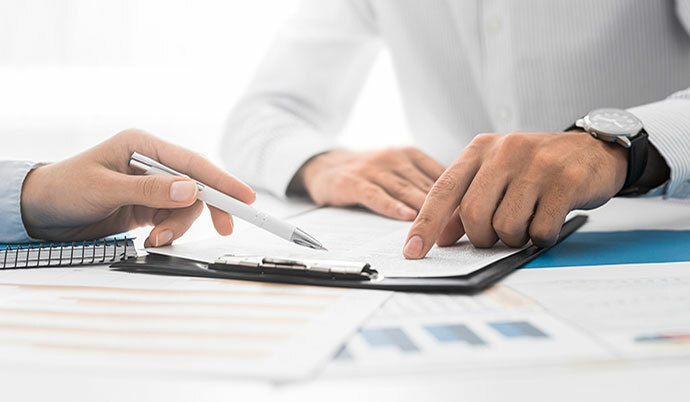 A high deductible health plan paired with a health savings account (contributed to by Sanford Health and the employee). A plan that offers co-pays for services such as office visits, prescriptions and emergency room visits. It can be paired with a medical flexible spending account. Dental and Vision – Sanford Health offers several dental insurance plan options, including some that include orthodontic coverage. With Sanford Health’s vision coverage option, you pay a small annual exam copay and get great savings on glasses and contacts. Disability and Life Insurance – Sanford Health provides short-term and long-term disability and base-term life insurance to eligible part- and full-time employees at no cost. You may also elect to purchase additional voluntary life insurance and dependent life insurance for your spouse or dependents. Voluntary – Sanford Health also provides employees flexibility in a variety of voluntary benefit options. These include benefits such as accident, critical illness, cancer and universal life insurance, as well as LegalShield and IDShield. 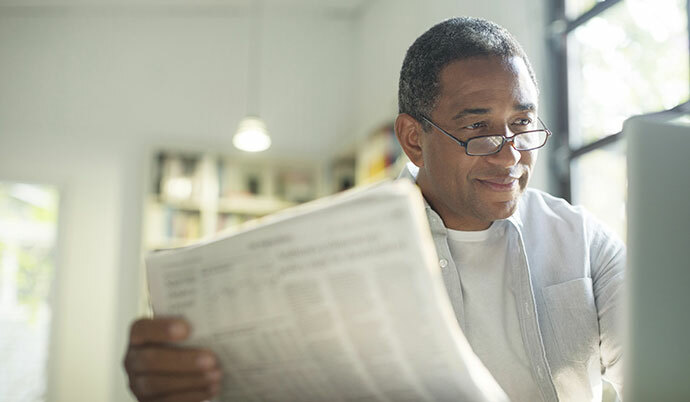 401(k) Retirement Savings – Sanford Health offers a competitive 401(k) retirement program with a generous match when you contribute a certain percentage of your pay. From day one, you will be 100 percent vested in your contributions and the Sanford Health employer match. Contributions will start after 45 days of employment or sooner if you want to contribute immediately. Competitive Compensation – Sanford Health is committed to providing a fair and competitive total compensation program to support the growth of our organization and the attraction, followed by the retention, of talented employees. All of the principles and elements of Sanford Health’s programs are intended to meet regulatory requirements and to be reasonable for a nonprofit health care organization. Employee Perks – As a member of the Sanford Health family, there will be a variety of opportunities for you to use discounts and perks. These discounts can be on products ranging from auto purchases, food or sporting events to home improvement and much more. Our list of perks is always changing as we strive to offer relevant and engaging benefits for our employees throughout every season of the year. Incentive Programs – Sanford Health wants to help its newest employees worry less about finances and stay focused on making an impact in their patients and coworkers’ lives. We currently have a variety of incentive packages available to qualifying applicants. Employees are also eligible to receive referral bonuses for new hires that they refer into qualifying roles. You can work with your classmates, friends and family to help shape our culture and atmosphere and make money in the process. Paid Time Off - Paid time off is available for personal time, sick time and holidays. With Sanford Health’s PTO policy, paid time off accrues based on the number of hours you work. For example, full-time employees will accrue paid time off faster than part-time employees. Funeral Leave – Sanford understands that time away from work to heal is important, and that is why we provide paid time away from work to bereave the death of relatives. Maternity Benefits – It’s important to spend quality time with the new member of your family. 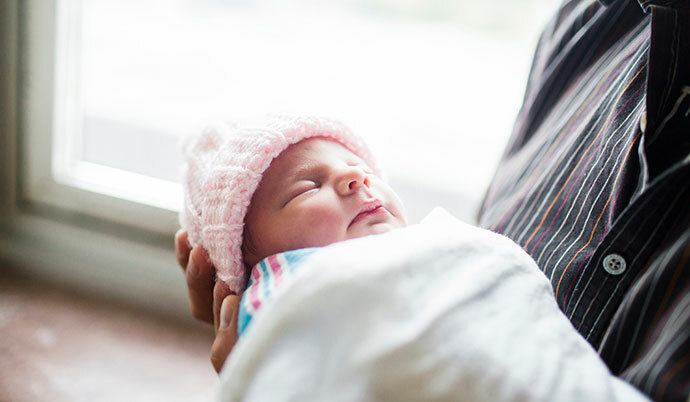 Sanford Health recognizes the value of healthy families and offers short-term disability for mothers to care for their newborn. We also offer on-site mother’s rooms to help new moms adjust to being at work while still caring for their child. Fitness Support - Being active and fit are key components to a healthy life, and Sanford Health provides many communities with facilities and amenities to meet the health and fitness needs of our employees. 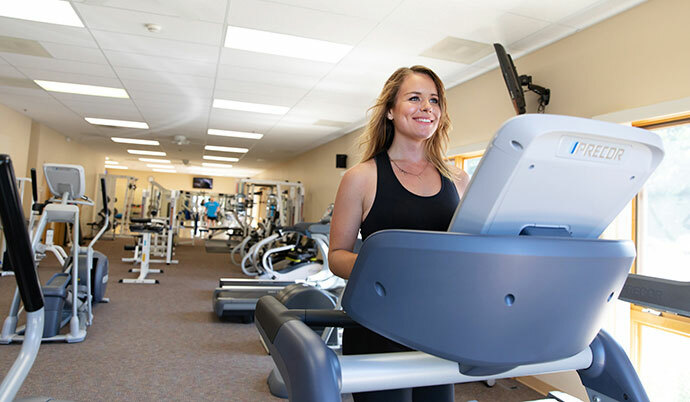 With great employee discounts at our full-service facilities, we make it easy to save money and get in shape. Profile by Sanford – With Profile, employees can lose weight via nutrition, activity and lifestyle coaching developed by researchers and physicians at Sanford Health. Employees receive discounted memberships, personalized meal plans, discounted product purchases, smart wireless scale and unlimited one-on-one coaching.